Jacqueline Durran is a British costume designer. She won the BAFTA award for Vera Drake. 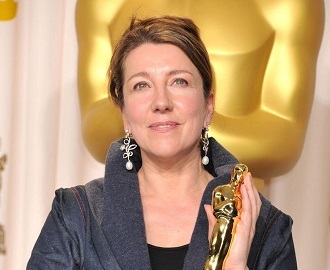 She received considerable attention for her work in Pride & Prejudice, for which she received an Academy Award for Best Costume Design nomination and won a Satellite Award. She won an Academy Award for her work on Anna Karenina.